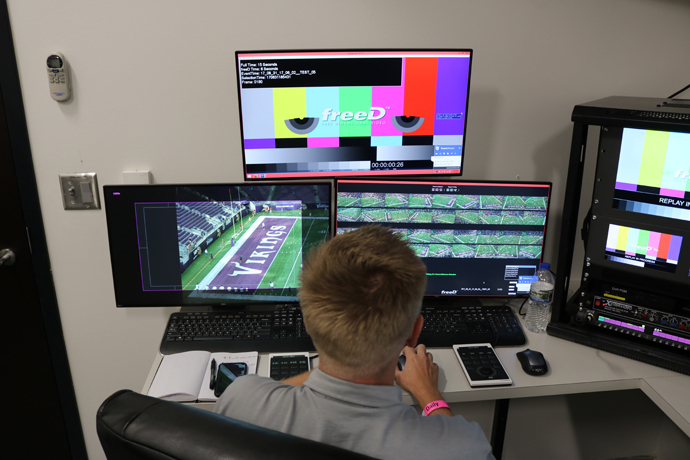 What’s New: Intel and the National Football League (NFL)* have installed Intel® True View, the leading immersive media technology, in two more NFL stadiums: Nissan Stadium in Nashville, Tennessee, and the home of Super Bowl LIII, Mercedes-Benz Stadium in Atlanta. 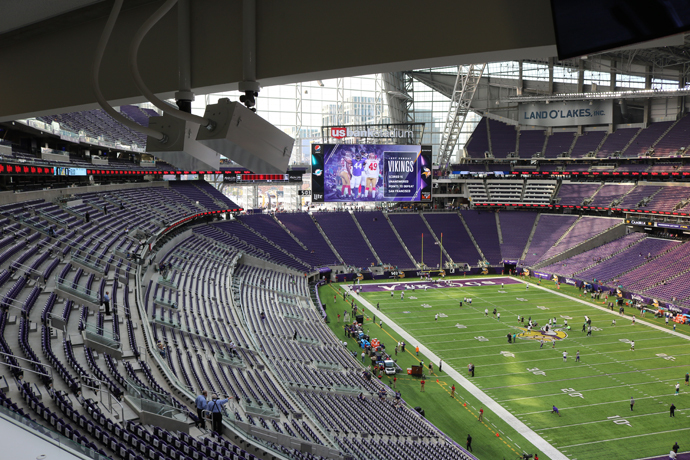 Together, the NFL and Intel will deliver immersive 360-degree replays that will retell amazing moments of the game in the 13 stadiums equipped with Intel True View and across digital and mobile platforms. 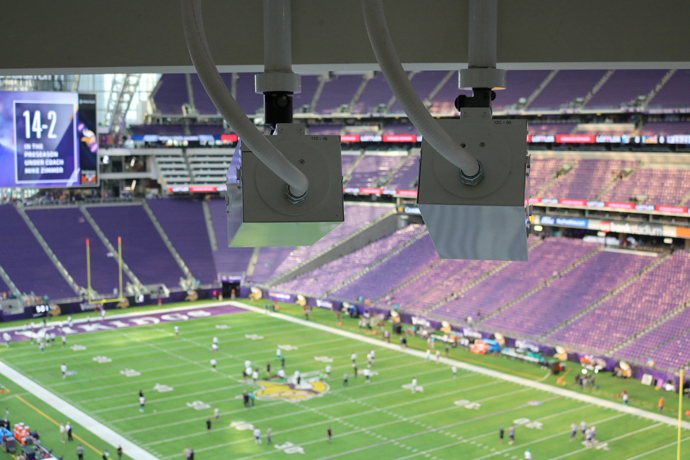 How It Works : For the 2018 NFL season, 13 NFL stadiums will be equipped with dozens of 5K ultra-high-definition cameras that capture the action, while Intel-based servers process up to 1 terabyte of data for volumetric presentation (height, width and depth) for each 15- to 30-second clip. 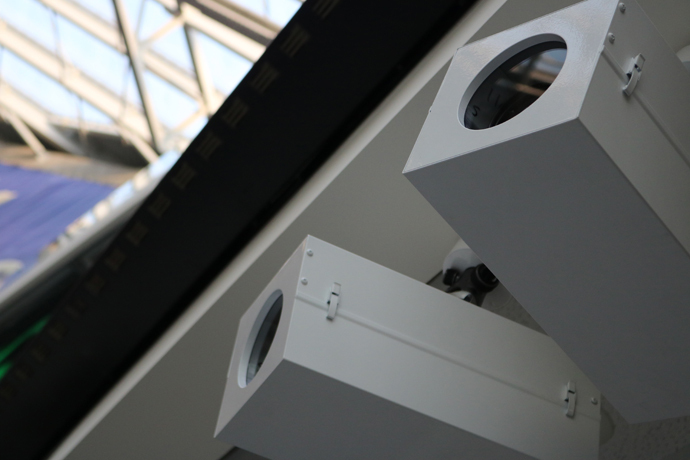 Using voxels (pixels with volume), the technology renders dynamic replays in multi-perspective 3D to create 360-degree reconstructions of plays that can be viewed from any angle. 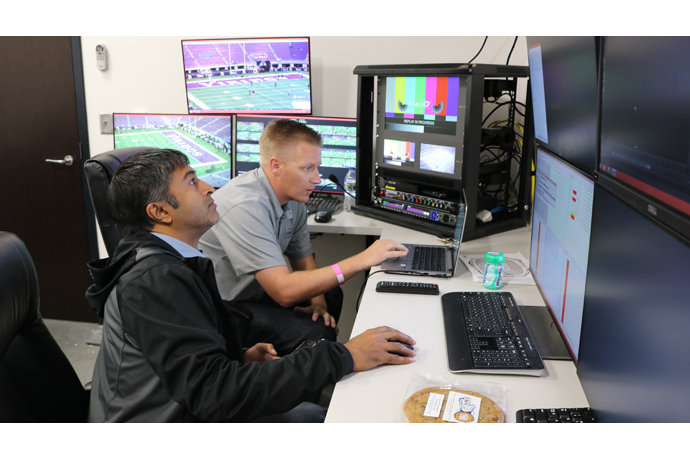 More Context : Through partnerships with leading sports brands like the NFL, Intel is driving the next wave of powerful technologies that will transform the sports experience for the next generation of fans. 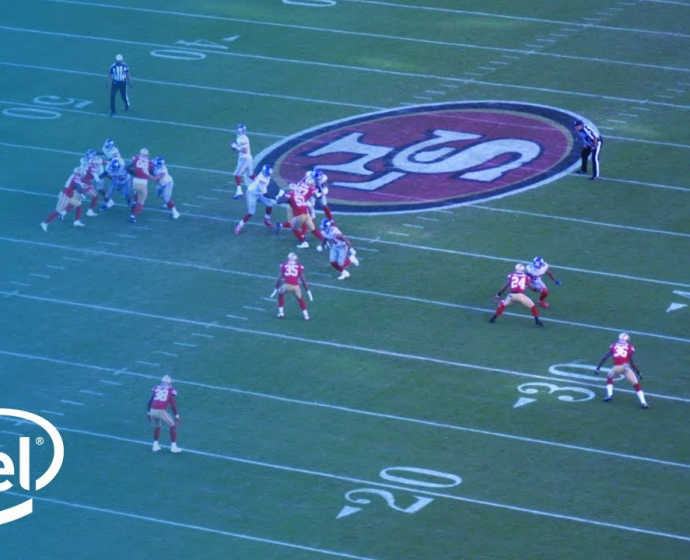 For more information on the Intel and NFL partnership, visit Intel’s NFL + Intel True View page.